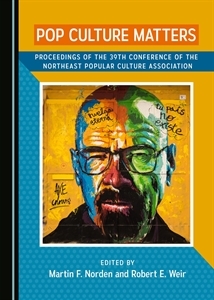 Proposals for NEPCA’s annual conference are due June 1. Please submit your proposals ASAP. NEPCA staff know this is a busy time, but NEPCA needs to meet in June to assemble the conference and begin doing to scores of tasks necessary for conducting a successful conference. One click on the 2018 Conference tab will take you to a page with all needed information. Submit now and let all your colleagues know!